Posted 10:18 am, Jan. 24, 2019. 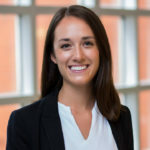 Kaleigh Flowers (MSF ’19) found herself at a crossroads during her senior year at Vanderbilt University, where she studied Human and Organizational Development along with a minor in Corporate Strategy. While her undergraduate studies equipped her with “soft skills,” Flowers felt that she lacked the strong quantitative skills she needed to succeed in a business career and recruit for the jobs she really wanted. 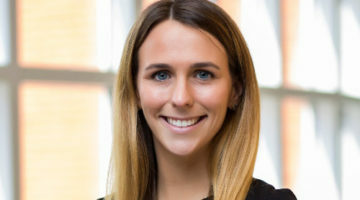 Several friends recommended that she look into the Master of Science in Finance (MSF) at Vanderbilt Business, and the program proved to be exactly what Flowers needed. 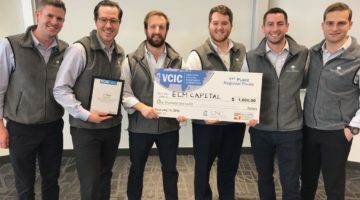 “(The program is) very much focused (on finance), but it’s also on a high level, so when you get on the job, you’ll be able to get up to speed quicker, help your peers quicker, and also have an additional lens through which to view the problems you’ll be working on,” she said. The MSF program also gave Flowers the chance to clarify her career aspirations. While she had previous internships in different functions and industries, the experiences didn’t really set her up on one specific career path. 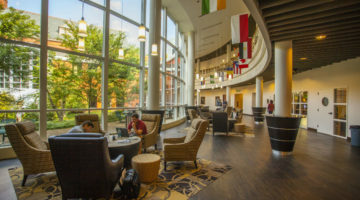 Through the guidance of the Career Management Center (CMC), Flowers was able to narrow her options down to strategy consulting and then develop the skills and network needed to land a full-time offer at Deloitte.“I’m excited to finally put the skills I’ve been learning (at Vanderbilt) into use in a real-world setting,” she said. Click through Flowers’s timeline below to find out how she landed the offer.